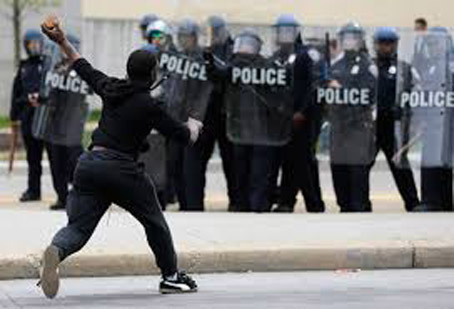 Baltimore, MD—Some savvy Baltimore entrepreneurs are taking advantage of the angry gangs roaming freely through their streets. Debris Stands, as they have come to be called, are now on almost every corner from Rosemont to Westport. ← Letterman STILL Saying Goodbye Somewhere in New Zealand!